As long as life lasts and beyond, I shall see the beautiful deeds done to help others less fortunate and the lovely hands of all the women of Alpha Kappa Alpha outstretched to the aid of others who, mentally, morally, and physically, are still poor and needy; and I will always thank God that I had some small part in it." "The Legacy Continues: 80 years of Exemplary Service in the Austin Community"
Thank you for celebrating our 80th Anniversary and supporting us throughout the years. Thank you to our Partners, Sponsors & Advertisement supporters for strengthening our capacity to serve the greater Austin Community. Congratulations to all of the Honorees for your astounding and historical achievements and commendable contributions to the Greater Austin Community. Alpha Kappa Alpha Sorority, Incorporated is not responsible for the design, content, and external links of this website. 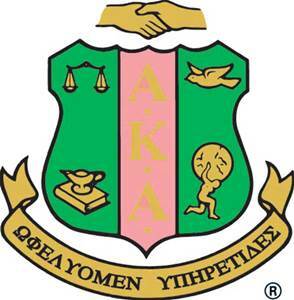 The website is the sole property and responsibility of the Beta Psi Omega Chapter of Alpha Kappa Alpha Sorority, Incorporated which hosts and maintains this website.